Assessment of Hydropath Technology for Membrane Fouling and Scaling Control During Brackish Groundwater Desalination. 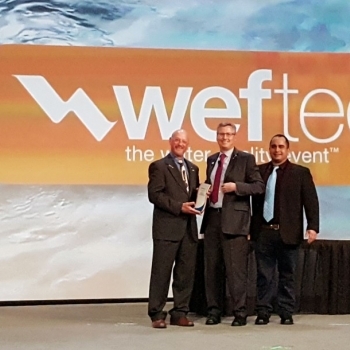 On October 3, 2017 HydroFLOW USA was presented with the WEF Innovative Technology Award during WEFTEC® 2017, the world’s largest annual water quality conference and exhibition, in Chicago. 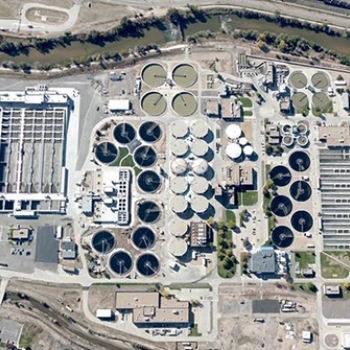 CH2M third-party technology verification to validate the effectiveness of the HydroFLOW I Range product. 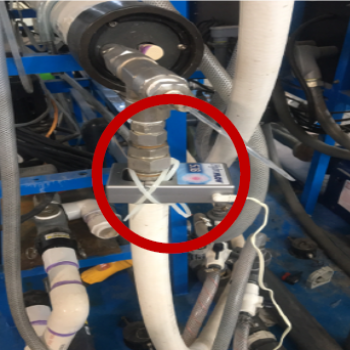 Following the extremely successful test, the client purchased four HydroFLOW units for the centrate and digested sludge lines.